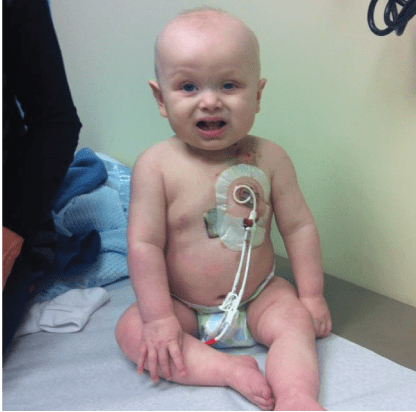 That day, Mitchell Bays Turner was diagnosed with a rare form of Infant Acute Lymphocytic Leukemia (ALL); he was given a 40% chance of survival. The family immediately started treatment. Over the course of Mitchell’s two year battle with childhood cancer, he enduring long hospital stays, harsh chemotherapy drugs and isolation from family, including his older brother, Frank. Mitchell did achieve remission, but later relapsed. Mitchell suffered liver and kidney failure due to complications from the intense chemotherapy and antibiotic medications. He died just weeks after his second birthday; he lived only 774 days. Through it all, his family placed their trust in God and the medical teams at Blume Pediatric Hematology and Oncology Clinic, now a St. Jude Affiliate Clinic, and Novant Health Hemby Children’s Hospital. 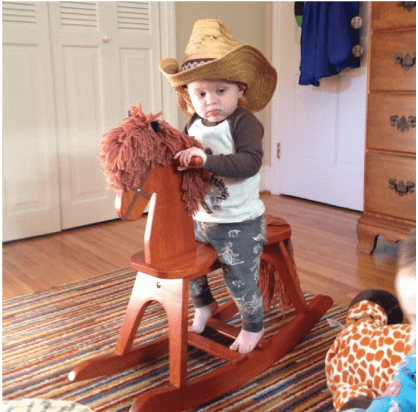 His parents, Meg McElwain and Frank Turner, III, are committed to serving families who are experiencing life-threatening pediatric illness and the unexpected financial hardships that come along with it. For them, Mitchell’s Fund is way of coming alongside these families in support and honoring their son’s memory.